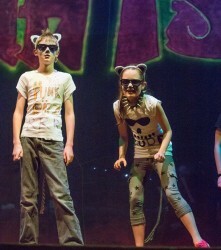 A regular part of the curriculum, Drama helps children develop self-expression, confidence and imagination. 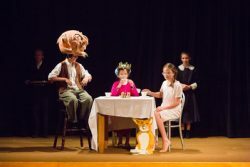 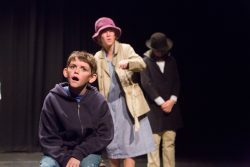 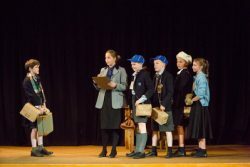 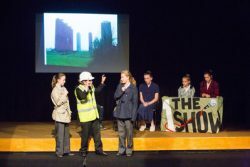 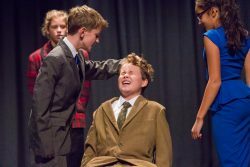 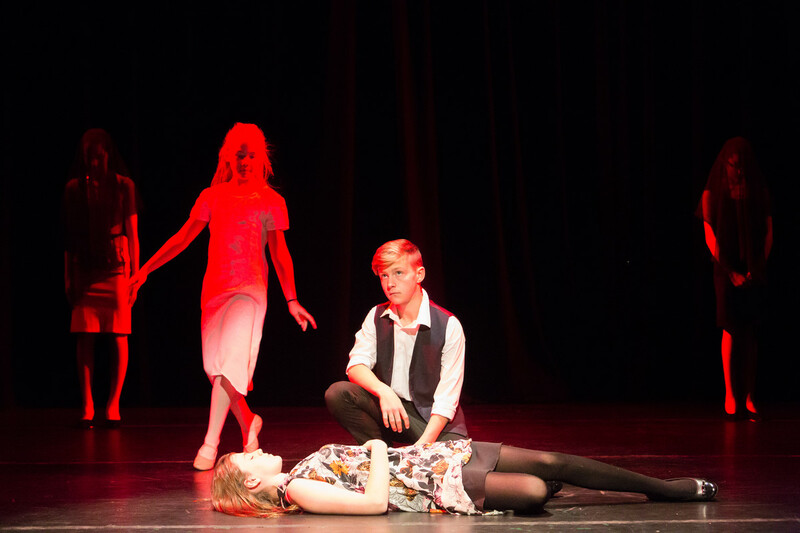 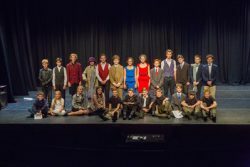 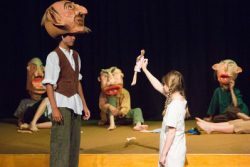 Drama lessons encourage pupils to extend their range of expression in communication, acquire dramatic skills and to understand a wide variety of texts. 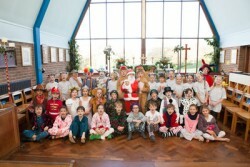 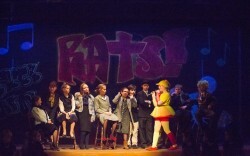 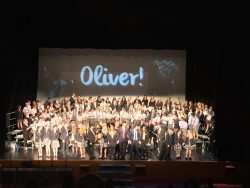 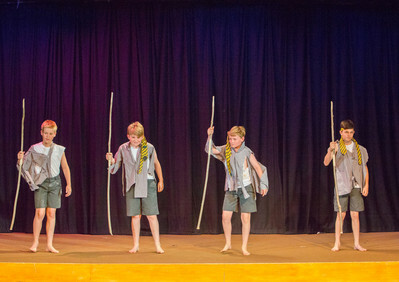 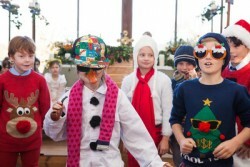 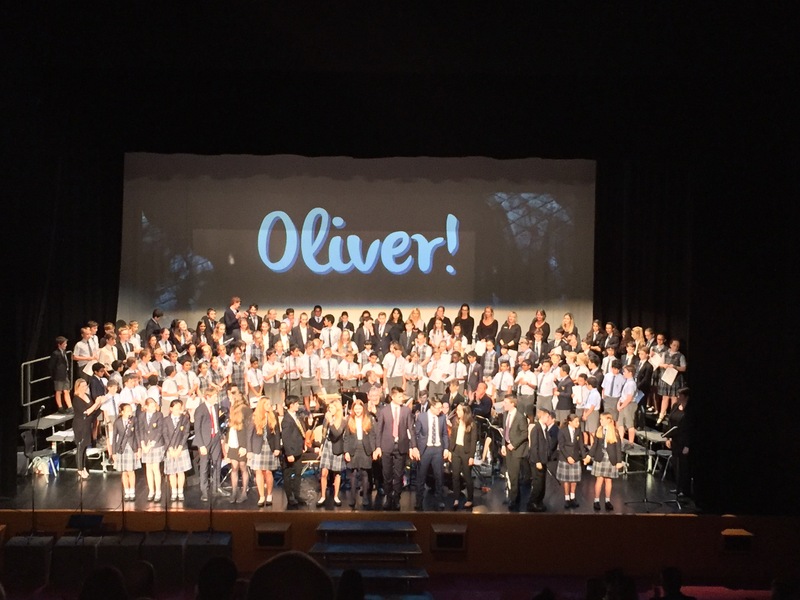 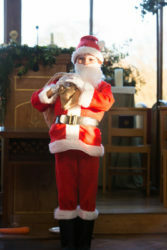 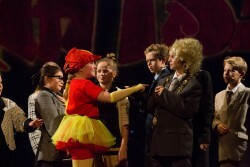 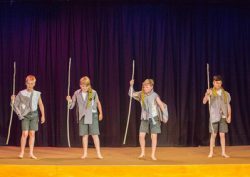 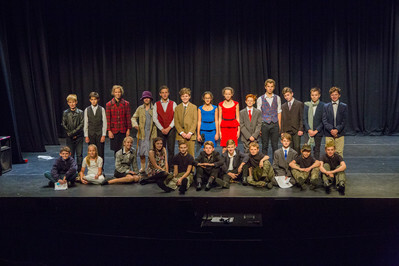 The school has many lively drama groups and theatre visits are a highlight of the calendar. 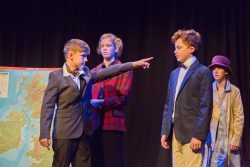 From the earliest years, there are opportunities to participate in small studio productions, in dramatic presentations as part of Chapel services, or in fully staged plays. 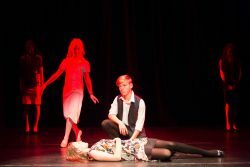 Older pupils tackle challenging dramatic projects with vigour, stretching their boundaries of imagination and physical expression. 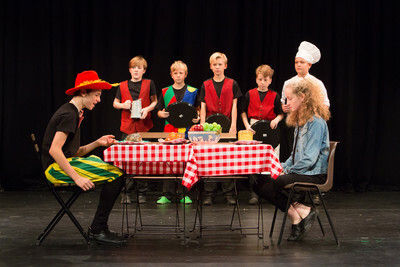 Commitment and professionalism are demanded for auditions and for the team work involved in preparing for productions. 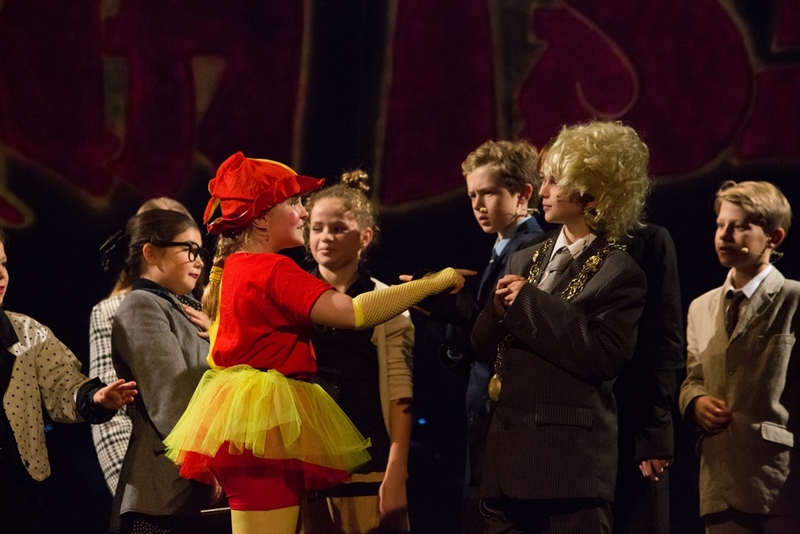 If not drawn by the spotlight, then pupils are encouraged to be involved in different aspects of stage management, choosing to take an active interest in set, costume and prop making, poster design or as lighting and sound operators. 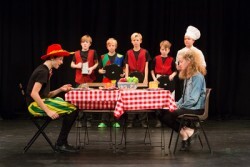 There are opportunities for pupils to take extracurricular LAMDA lessons. Peripatetic teachers prepare pupils for LAMDA examinations, regularly achieving high results and enthusing the children with a true appreciation of poetry and acting.